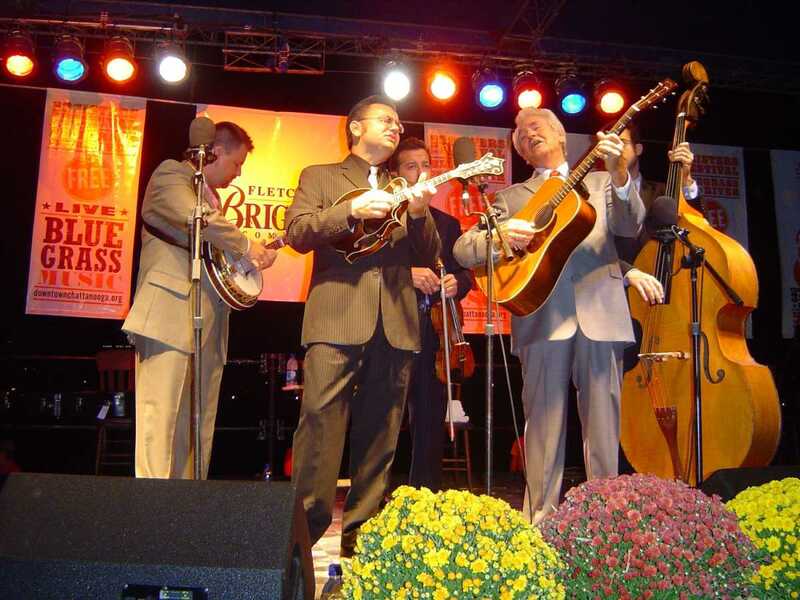 Combining both traditional and contemporary bluegrass, this annual festival appeals to a wide age range and has featured some of the biggest names in bluegrass like Yonder Mountain String Band, Ricky Skaggs, Rhonda Vincent, Dan Tyminski and Del McCoury. Held at Ross’s Landing on the downtown Riverfront. Event will take place October 5th and 6th on the Chattanooga Riverfront.